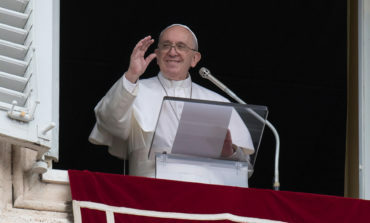 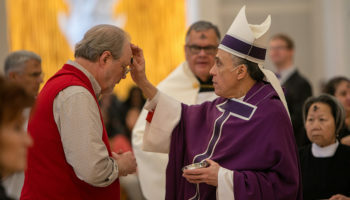 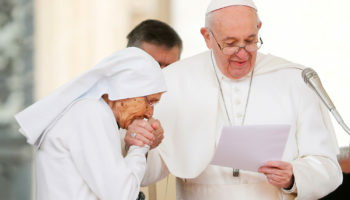 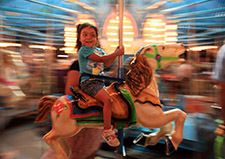 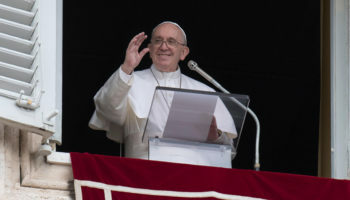 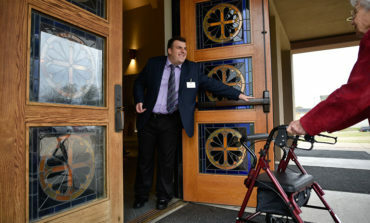 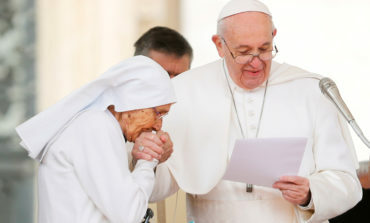 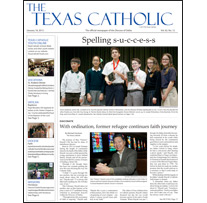 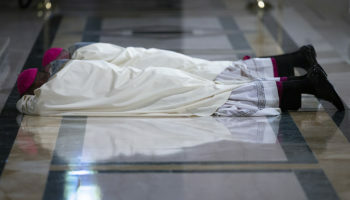 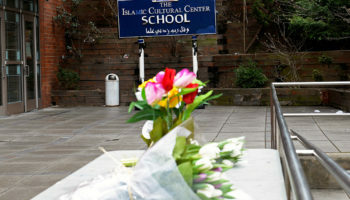 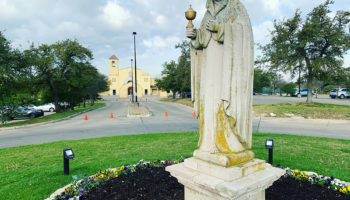 Posts tagged with "The Texas Catholic"
Wednesday, March 27, 2019016 Pope Francis has made it more than obvious that he does not like people kissing his ring. 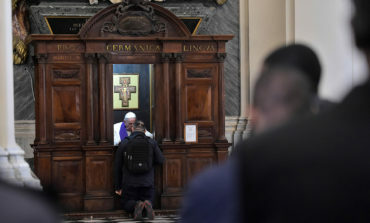 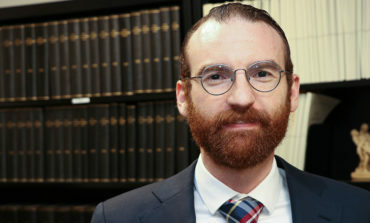 The viral video of him yanking his right hand away from a string of about 17 people coming up to him one-by-one during a trip to Loreto, Italy, March 25, caught many people by surprise because of his sometimes-brusque manner. 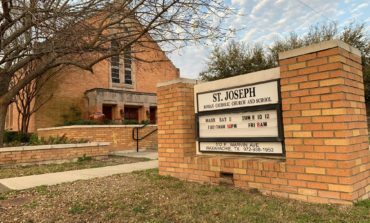 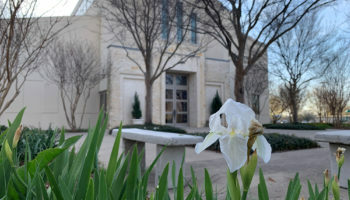 Wednesday, March 20, 2019023 St. Joseph Catholic School in Waxahachie celebrated the Feast of St. Joseph with a day of prayer, service and fellowship on March 19, 2019. 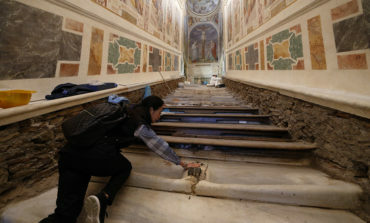 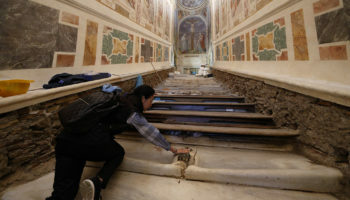 Saturday, March 16, 2019023 For the first time in 300 years, the marble steps of the Holy Stairs will be free from the thick wooden panels installed in 1723 to protect the stairs and left uncovered for the public.